Uganda’s dense forests are home to over half the world’s 1,000 or so mountain gorillas, according to Uganda Wild Life Authority (UWA). The rest of these International Union for Conservation of Nature (IUCN) endangered subspecies live in the neighboring Rwanda and the Democratic Republic of the Congo. It’s for this reason that National Geographic Traveller has listed Uganda as one of the world’s 19 must visit destinations in 2019. “If you’re longing to see mountain gorillas in the wild, but Rwanda’s ultra-luxe lodges and high permit fees don’t suit your budget, head for Uganda’s Bwindi Impenetrable Forest instead,” writes the US-based magazine. The steady growth of Uganda’s gorilla population is one of Africa’s great conservation success stories, with tourists playing an important role. Other indulgemences you can’t miss include exploring Bwindi’s birdwatching trails, cycle routes and craft scene after your gorilla trek. 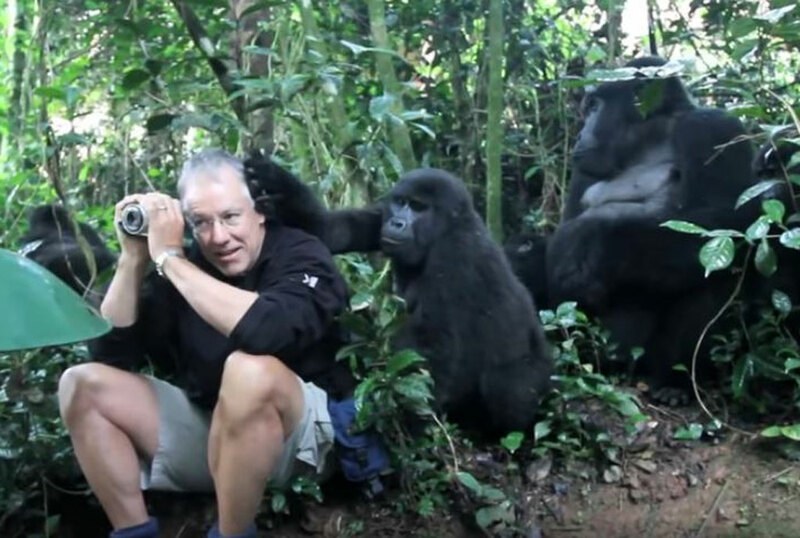 When Rwanda doubled the price of its gorilla trek permits from $750 to $1,500 (£572 to £1,144) in 2017, Uganda responded by freezing its own rates at $600 (£458) until mid-2019. The name gorilla comes from the Greek gorillai – meaning hairy women. Uganda has two main places where these Mountain Gorillas may be seen, one is Mgahinga Gorilla Park; a stunning park and a component of the Virunga chain of towering volcanoes that extend into the DRC and Rwanda, and then in Bwindi Impenetrable Forest National Park.